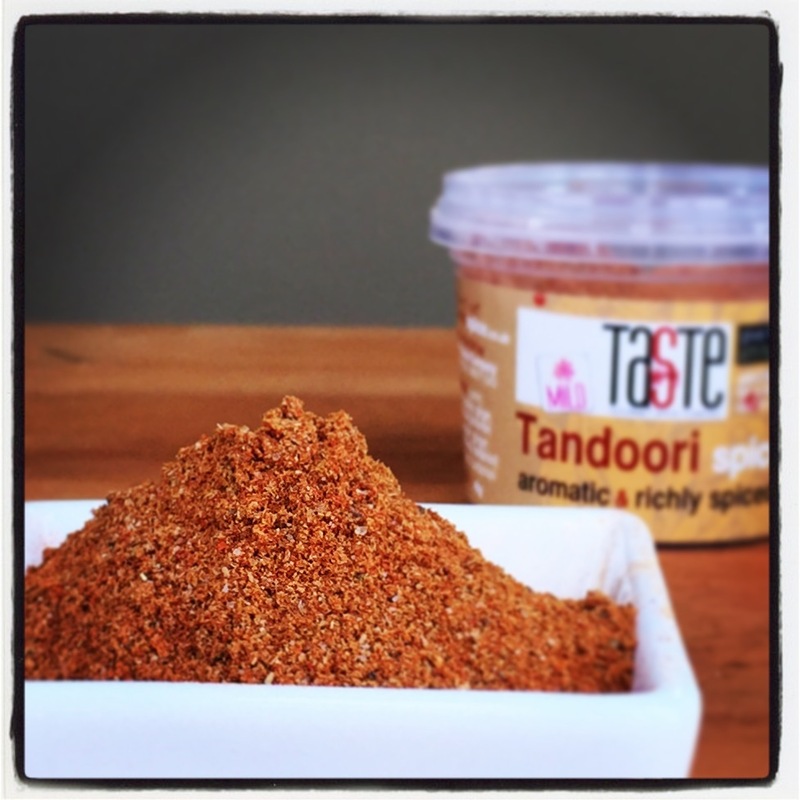 Our Tandoori Rub is a classic blend of Indian spices gives a beautiful flavour to any dish. 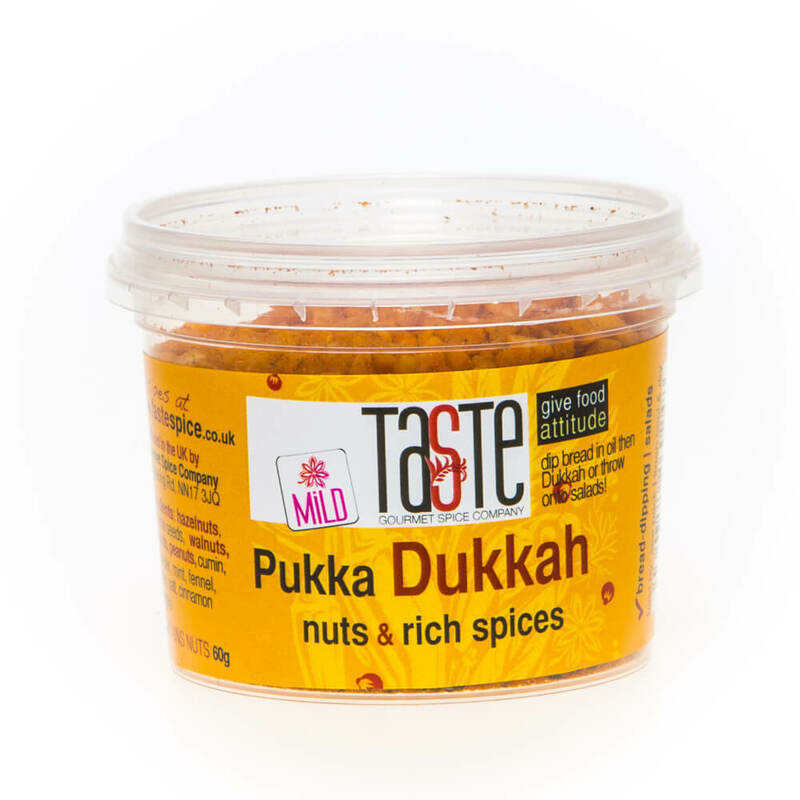 It also has a generous amount of our own freshly-ground Garam Masala for extra depth – and there’s NO sugar. 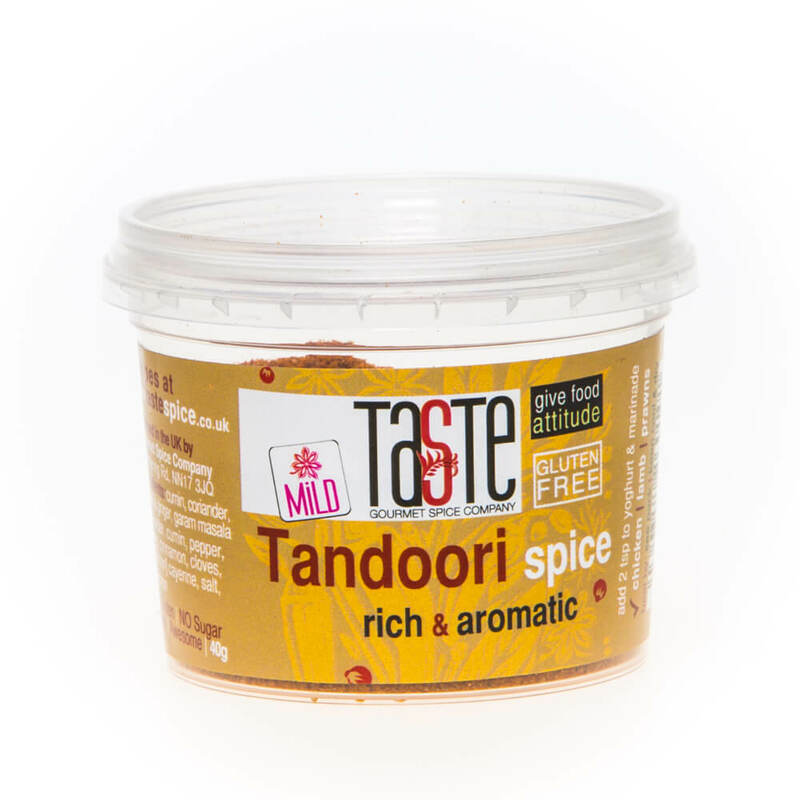 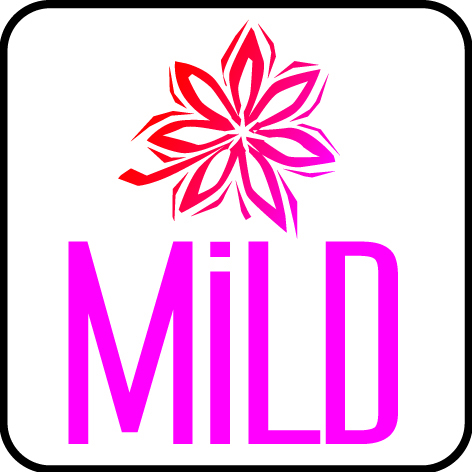 Rich, earthy and fragrant, this mild blend gives a gorgeous richness to lamb dishes, chickpeas, roast vegetables, potatoes and much more. 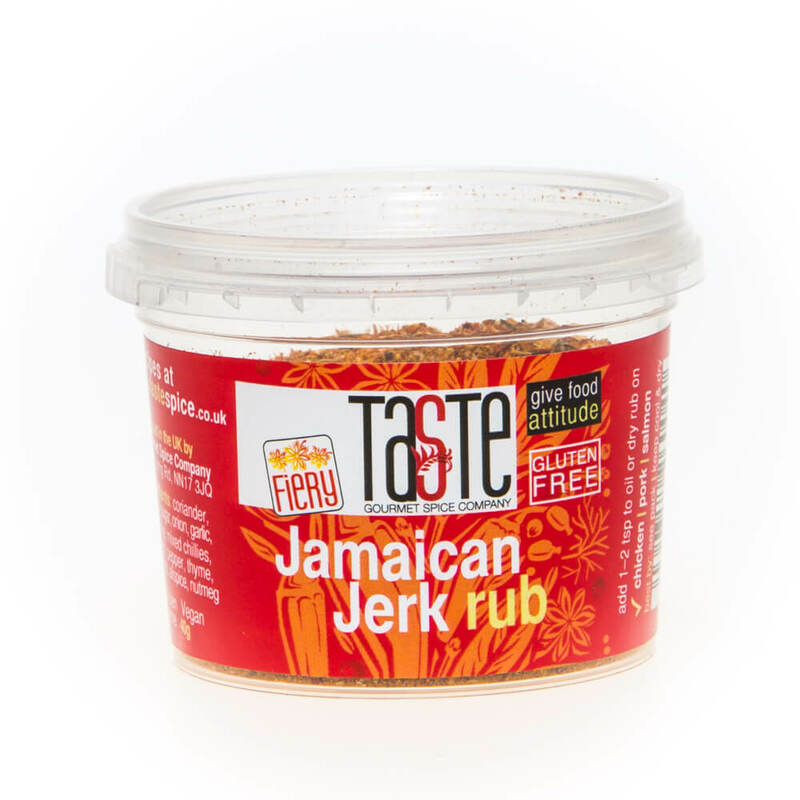 Perfect for any slow food or for spicing up BBQ chicken – try it in samosas or add a pinch to flat breads or pitta breads before warming them in the oven for a few minutes! 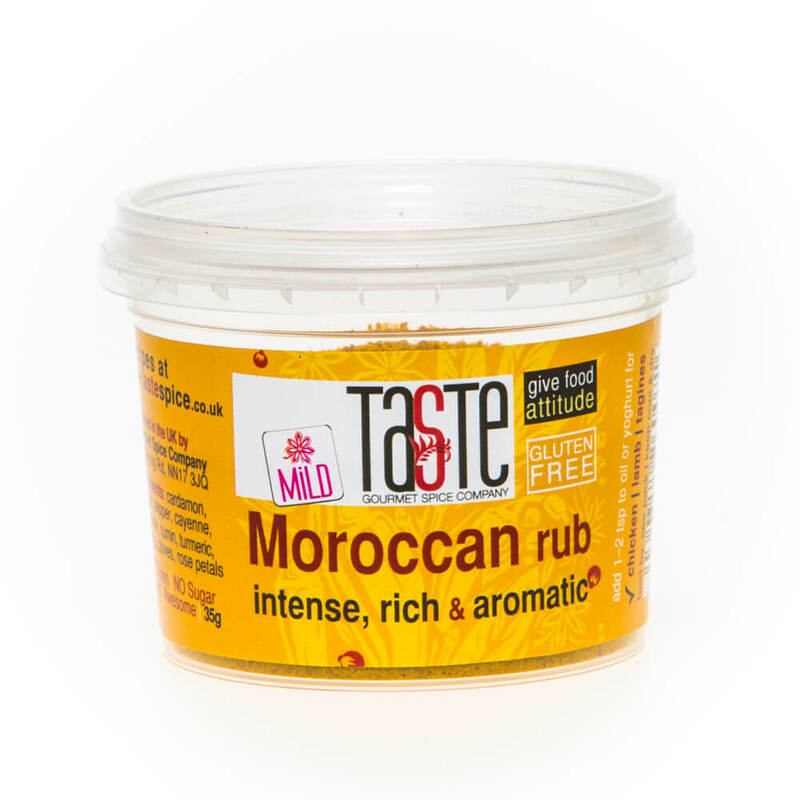 Add a teaspoon to yoghurt with a squeeze of lemon juice for a terrific and simple marinade, perfect for for chicken or prawns.